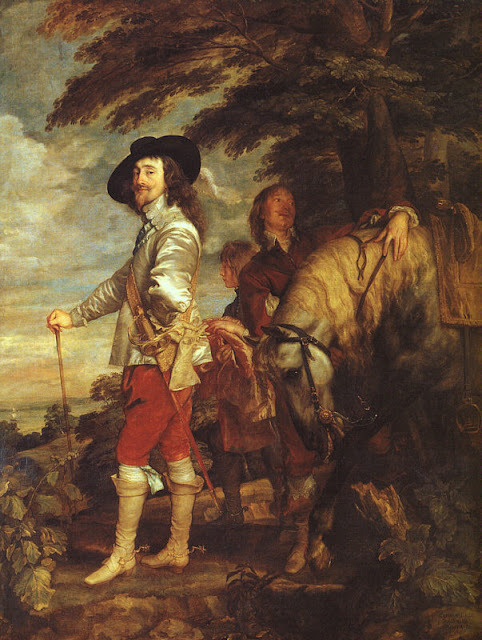 Anthony van Dyck, Charles I: King of England at the Hunt, c. 1635. Oil on canvas, 266 x 207cm. The Louvre, Paris. 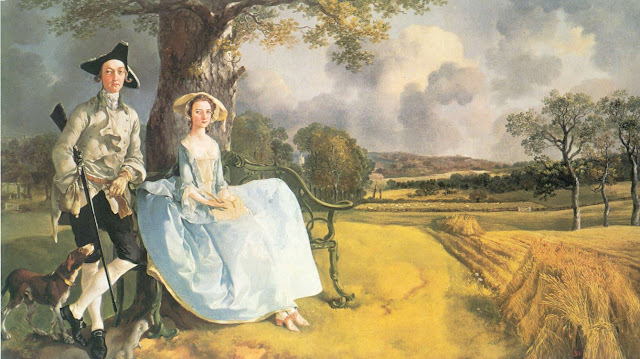 Thomas Gainsborough, Mr. and Mrs. Andrews, c. 1750. Oil on canvas, 70 x 119cm. The National Gallery, London. 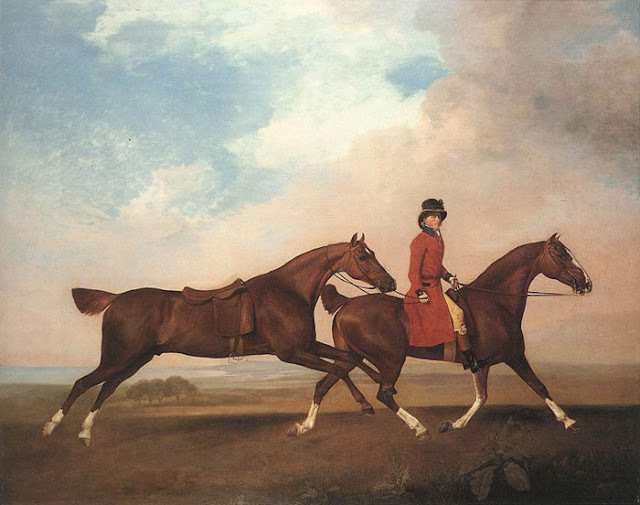 George Stubbs, William Anderson with Two Saddled Horses, 1793. Oil on canvas. The Royal Collection.